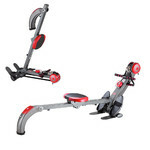 Average-class rowing machine, longer rail, comfortable seat, durable frame, display, classic wheel rail with rolling bearings. 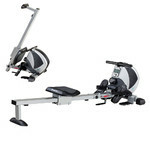 Magnetic Rowing Machine inSPORTline Oxford with manual resistance regulation. 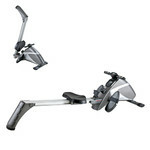 Rowing machines efficiently exercise back, arm and leg muscles, as well as glutes, abs and lower back. 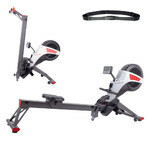 Thanks to pedals with adjustable safety straps and a comfortable PU seat, your training will be more than comfortable. 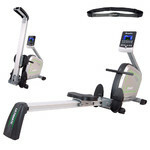 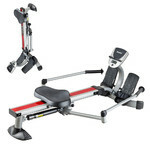 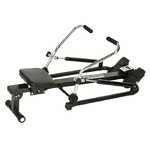 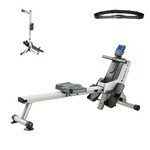 Rowing Machine inSPORTline Oxford is suitable for home use only.